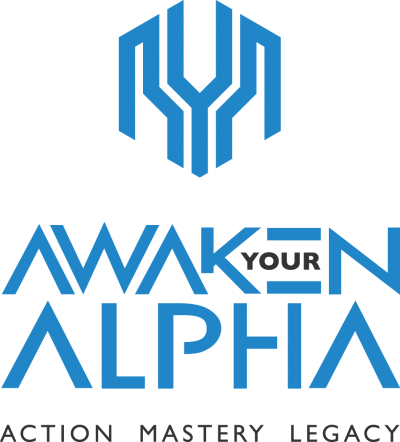 Welcome to Awaken Your Alpha, a place where entrepreneurs and aspiring entrepreneurs can find guidance, support, and success. I’m Adam Lewis Walker, #1 best-selling author, coach, speaker, and podcast guru, and I’m here to inspire people like you to create your very own unbeatable legacy. Known as ‘The Alpha Performance Coach’, my life so far has truly shaped who I’ve become, from a background in teaching and education to competing internationally as an athlete (until a life-changing pole vault accident in 2008). Here’s a tip for you, don’t pole vault in the rain! Despite going through multiple, and painful, knee surgeries and a bleak period of depression, within two years I was representing Great Britain in sitting volleyball. By re-focussing and taking charge of my life I was able to succeed,and I realised then I have a lot to give to people needing help in achieving their success. With a best-selling book (The New Rules of Success), and a regular podcast (Awaken Your Alpha) that’s become incredibly in-demand among people looking for amazing insights into success, lifestyle, performance, and conditioning, my private coaching programmes are immensely popular, and have inspired countless people to achieve ultimate success in all different areas of life. My pride in my work with coaching clients from all over the globe is only topped by my pride in my family – my wife Christina and our two beautiful sons, Dylan and Harrison.